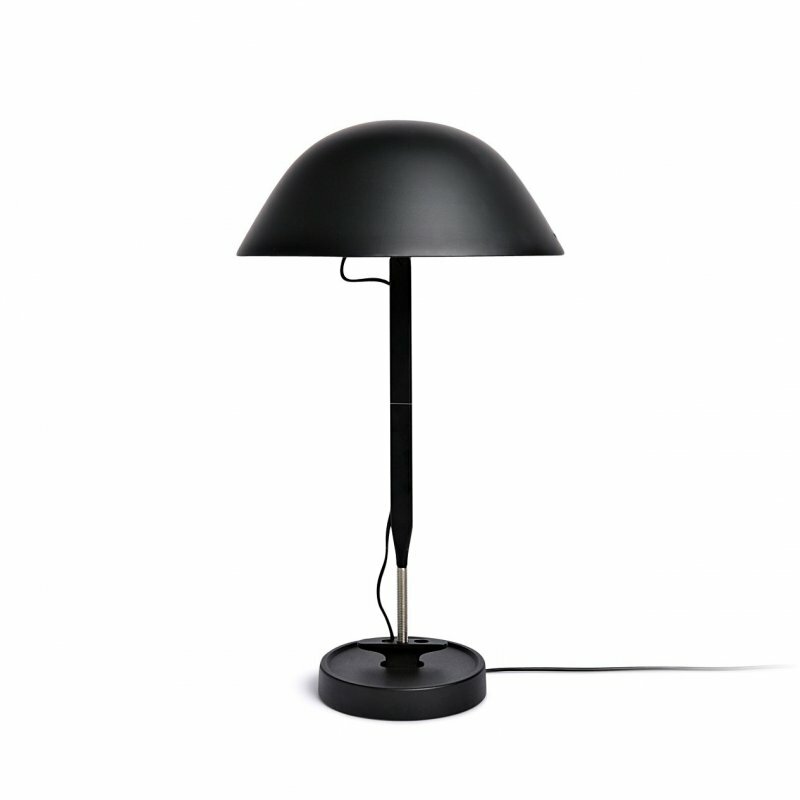 AJ Table is a beautiful table lamp with natural simplicity, designed by Arne Jacobsen for Louis Poulsen. The fixture emits downward directed light. The angle of the shade can be adjusted to optimize light distribution. 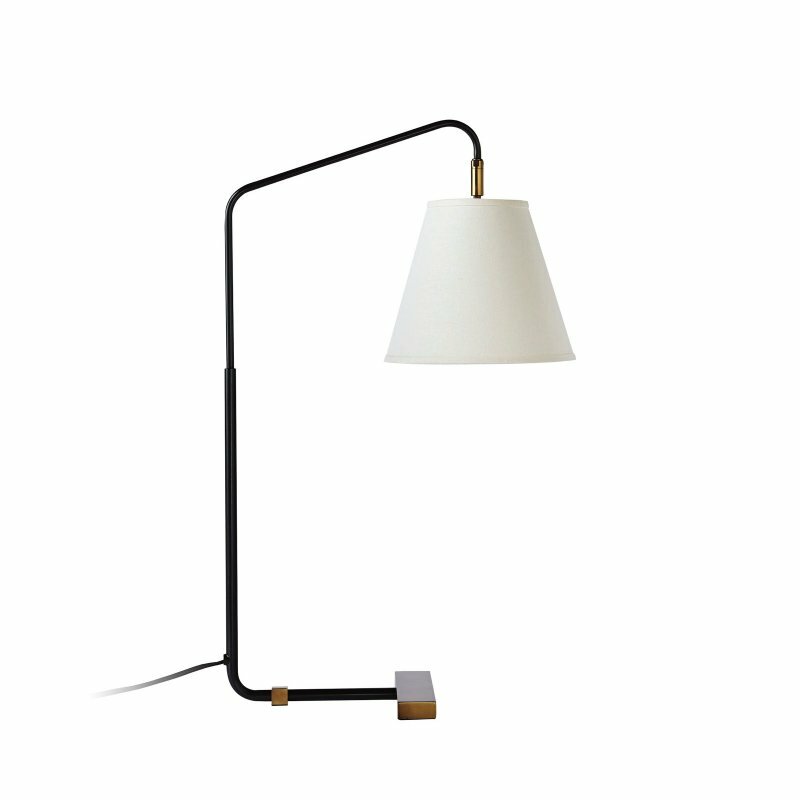 The shade is painted white on the inside to ensure a soft comfortable light.